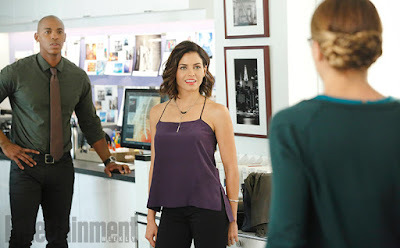 Here's the first look at Jenna Dewan Tatum (The Witches of East End, American Horror Story) as Lois Lane’s younger sister Lucy Lane in a recurring role on the highly anticipated new CBS series, Supergirl. 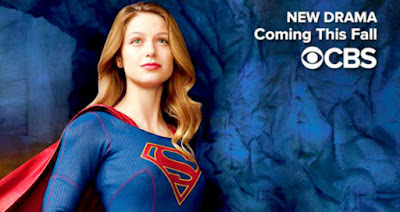 Executive producer Ali Adler explains how Lane’s appearance will affect Kara Zor-El/Supergirl (Melissa Benoist). 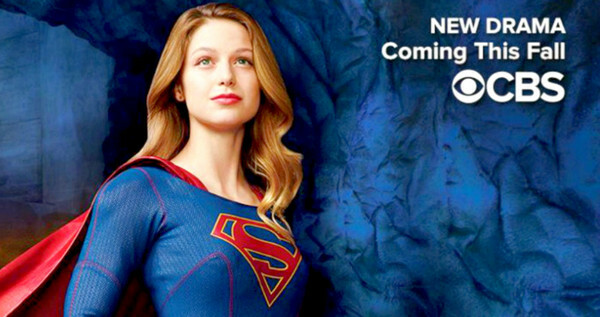 'Supergirl' lands on Monday, Oct. 26 at 8:30 p.m. on CBS, before moving to its regular 8 p.m. slot the following week.